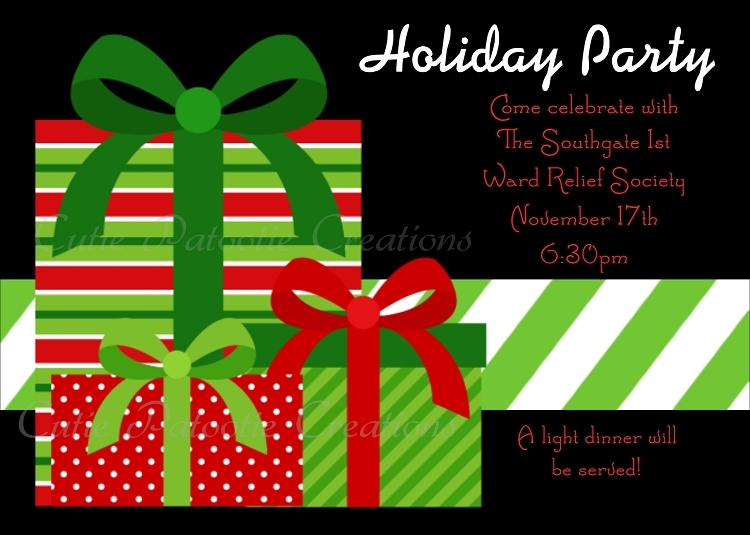 2) Printed Invitations & Party Decorations that we print and ship. 1) Choose our wording or customize with your wording. 2) Enter your personalization in the box provided. 3) We can add or remove a photo for any design we sell. 4) We will e-mail all proofs to the email address on your invoice. 5) If choosing our printing services, we will print and ship within 24-48 hours of you approving your proof.